In case you have not already visited Grand Lodge on Peak 7 in Breckenridge, Colorado, we suggest you don’t waste any time in booking your tour of the property! This luxurious Summit County real estate nestles up to chairlifts for convenient ski in, ski out access to some of the best skiing in Colorado, plus fabulous hiking and biking trails in summer and fall. To book your tour of the property, contact Brent Henry, Real Estate Broker, who will schedule at your convenience. This entry was posted on October 1, 2012 by elevatemarketingaz. 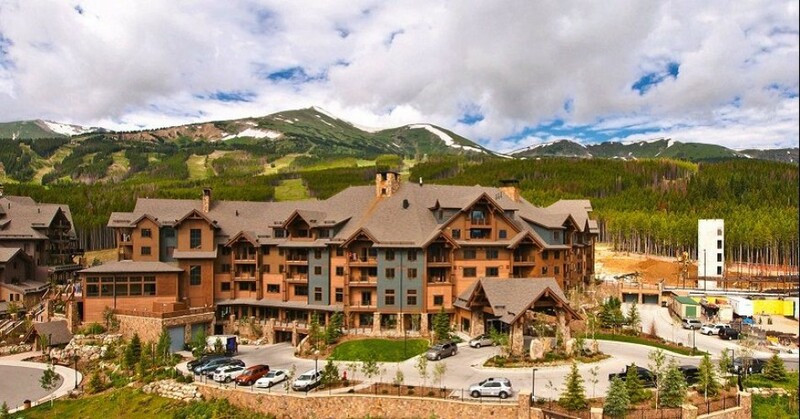 It was filed under Uncategorized and was tagged with Breckenridge luxury condo sales, Brent Henry Breckenridge real estate broker, Grand Lodge on Peak 7, Summit County Real Estate.